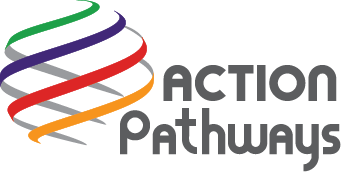 Action Pathways tackles poverty through in-depth action for community development. Interested in learning more? Contact us!